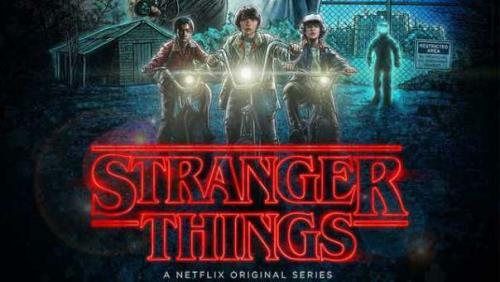 The popular Netfilx series Stranger Things is a story of a government experimental child named Eleven with super human abilities. She is able to read minds, move objects, has extraordinary strength and the like. While this makes for entertaining television few realize the realities presented as fiction. 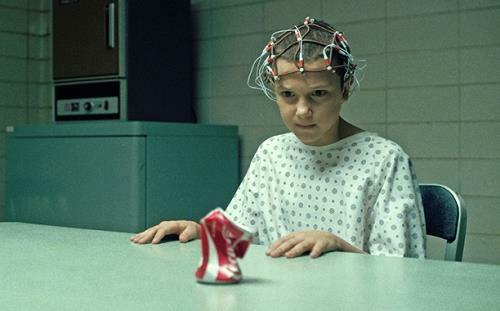 In actuality Stranger Things and its main character Eleven are cinematic adaptations of MKULRA and similar government black budget covert projects. Trillions of dollars have been spent covertly on esoteric sciences and experiments such as those displayed by the main character Eleven for close to 100 years. Indeed and factually there ARE people like Eleven. I personally have met one. This is not science fiction, it's science fact. Do yourself a favor end educate yourself on MKULTRA. You will enter rabbit hole of information, you will be taking the red pill so to speak. But if you wish to take the blue pill watch Stranger Things and pretend its all a fantasy.